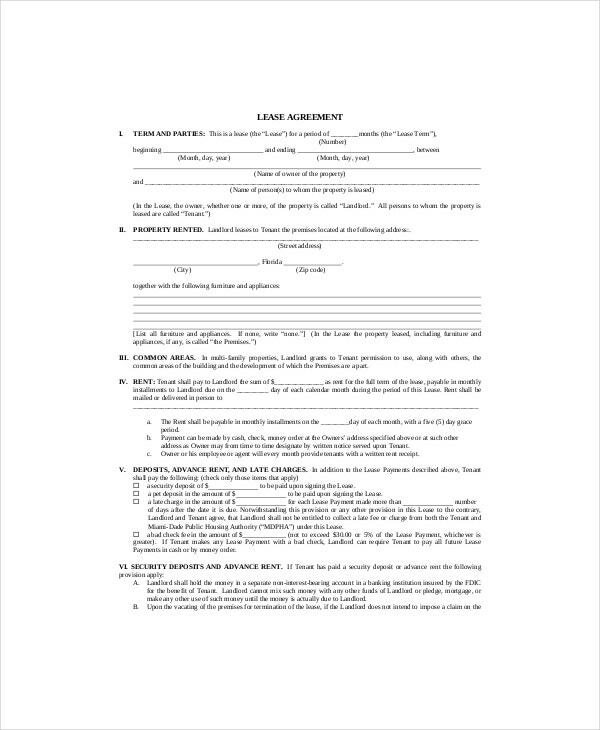 For a more precise document that can serve your need for an immediate lease contract like a blank lease form, then the residential Lease Templates is the thing that you must have where you will never look for any formats as the template has it all for you. 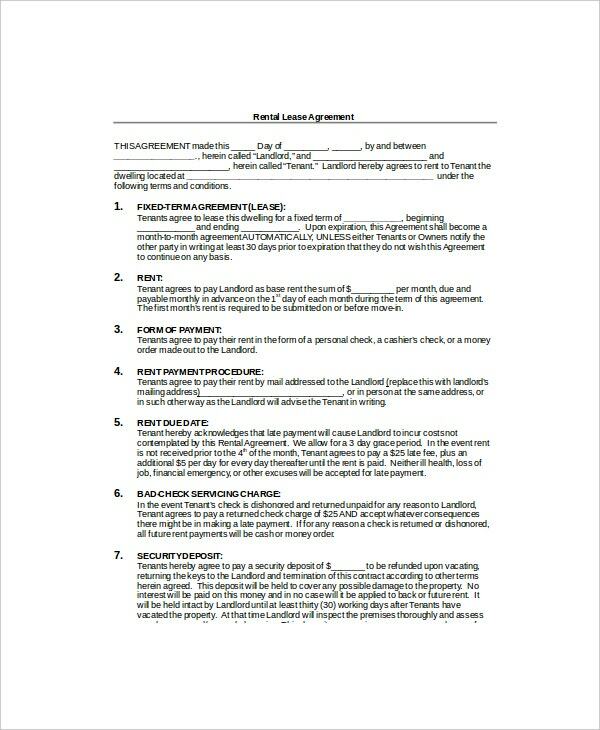 Your own terms and conditions of the agreement will be typed down all in just several pages with this template as it comes in sample format. 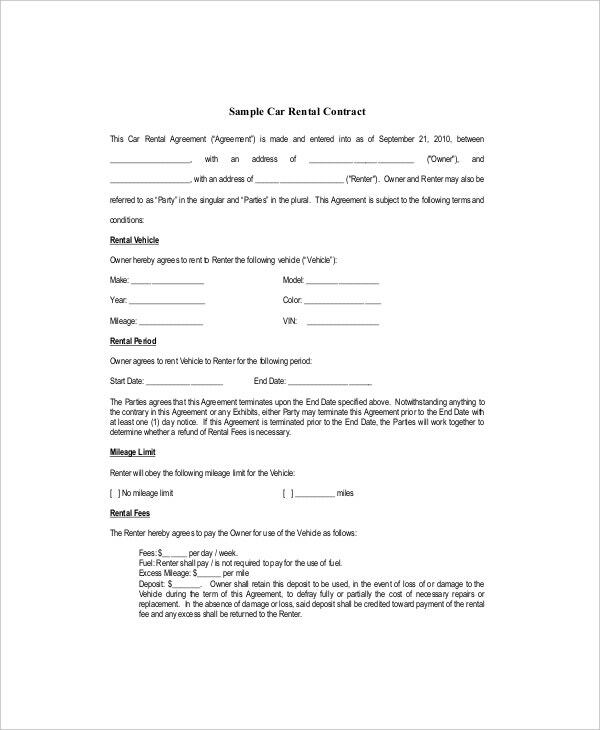 Here you can personally create the contract that will serve your renting business for a several years to come. 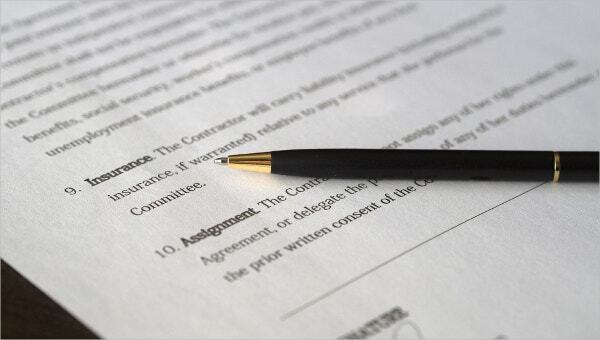 Any changes in the layout, spacing and bullet points can be done as long as it will be your preferred layout for your contract. You can also see Residential Lease Templates. This is a template specifically created for people who want to lease their premises, and they are unfamiliar with writing a lease letter. A template is a fillable form which can be downloaded ready for printing. 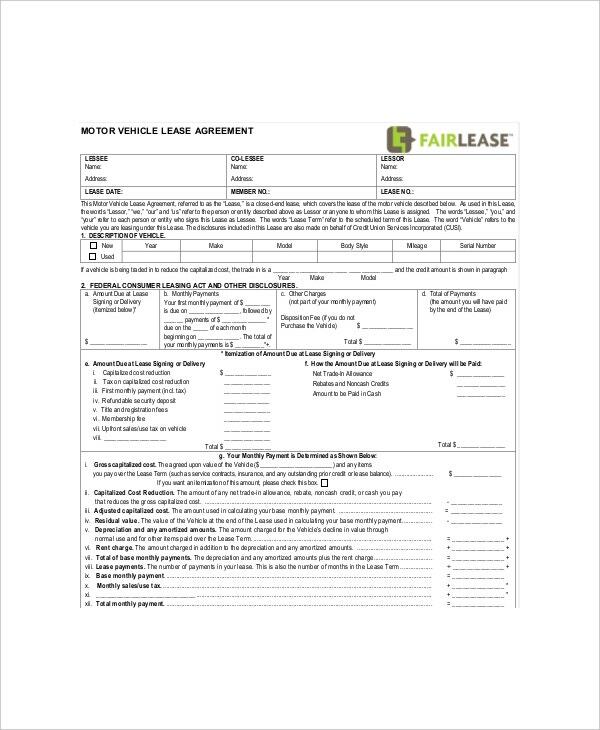 Lease pdf template is fully customizable, and it’s available only available in pdf format. They are created for landlords and also for a potential tenant to familiarize with what they are to expect. 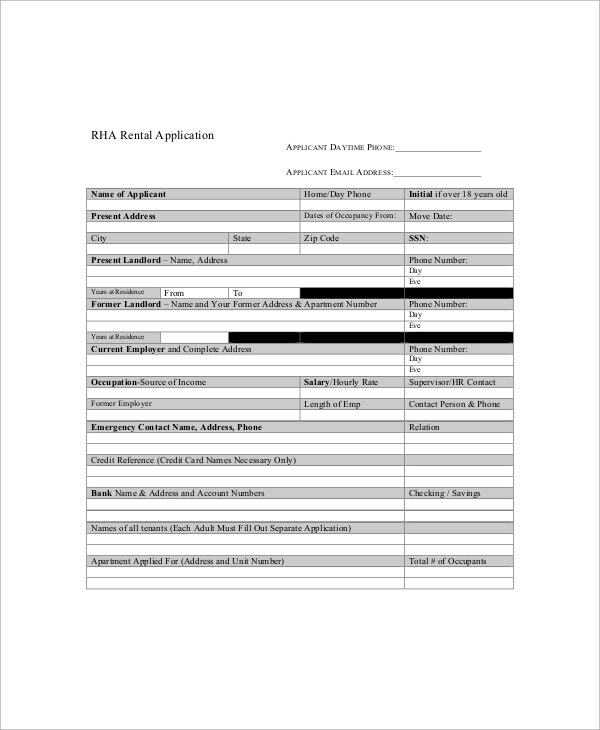 This is one of the most common rental application forms that is used to apply for a house to rent. The template is an outline or a fillable form which is downloaded ready for printing, and it can also be customized before printing. The template is prepared by skilled writers to ensure that they are effective. 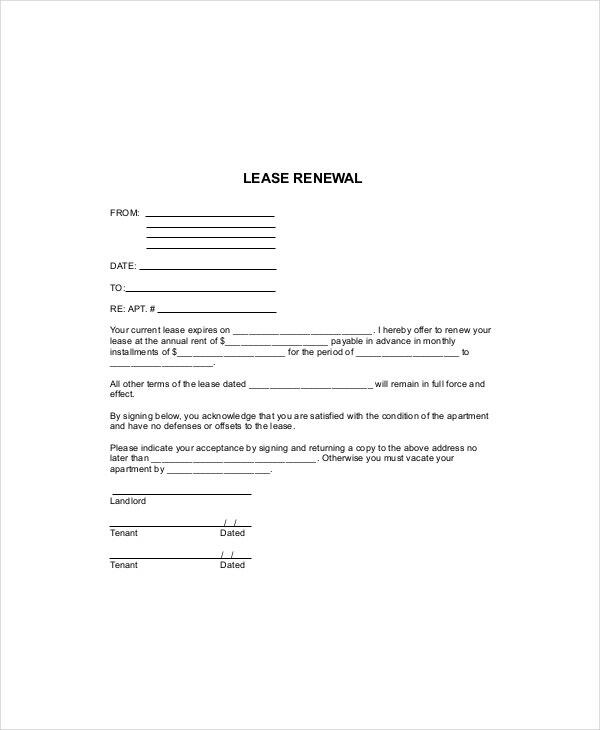 This is lease renewal form template prepared for the landlord to provide their tenants with lease renewal forms which they can fill if they want to extend their contract period. The templates are fully customizable and are readily available for free download in various file formats including Excel, Word and PDF. 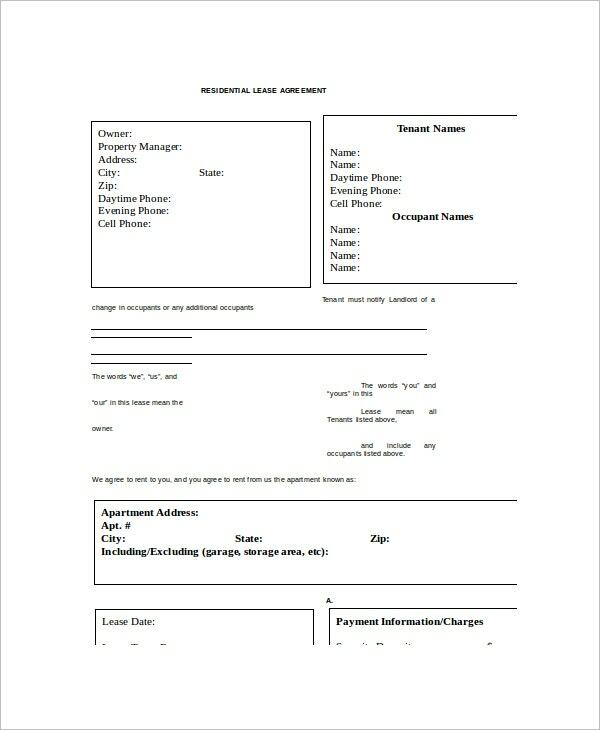 This is a sample of a blank lease template which can be used as a guide when preparing a lease letter. The sample is complete, and it’s mostly used to guide the user in writing a lease letter. The template is prepared by skilled individuals to ensure that they are effective. The sample template comes in various file formats including pdf and Microsoft Word. 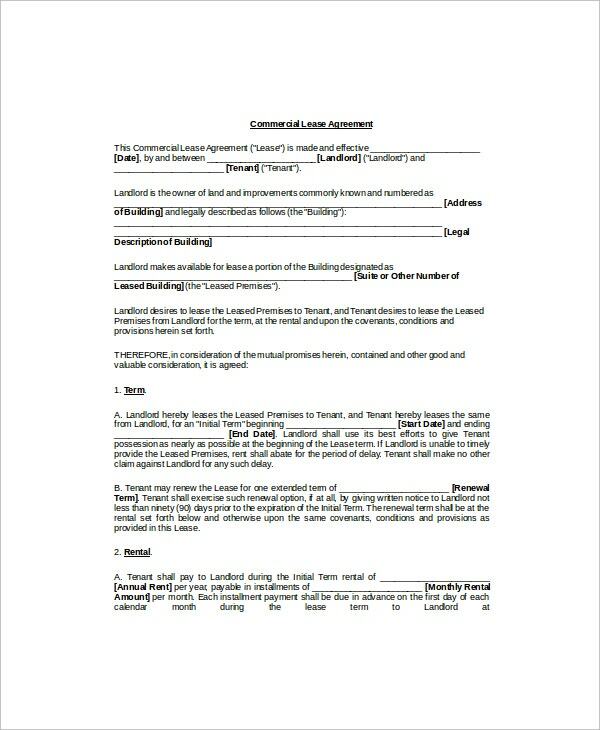 Lease template forms that are used to guide potential landlords on preparing lease letter. The blank lease forms ensure that landlords produce an effective and error free lease letter. They are all available in various file formats which can be fully customized to suit the needs of the landlords. You can also see Lease Termination Letter Templates. > When is a Blank Lease Template Required? The blank lease template is required whenever the landlord wants to lease their property, but they are unable to write a lease letter. The template helps the landlord to know the key details that should be included in the document so as to make it effective and efficient as they would expect it to be on it. You can also see Apartment Lease Templates. While preparing a lease template you should ensure that you have all the details noted download so as to avoid leaving out some information about the person. Using a template is recommended because it ensures the lease agreement is efficient and effective. On our website, we have a vast of templates which are fully customizable and available in various file formats. The templates are prepared by skilled personnel to ensure that they are error-free, efficient, and they meet the needs of the users. You can download any of the templates customize them according to your needs and print them. They are different types of blank lease templates, and all can be customized to suit the needs of users.